SEE the best of the action from QPR's trip to Sheffield Wednesday. 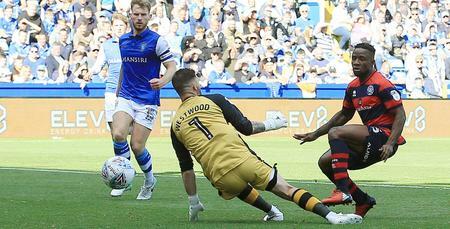 QPR faced Sheffield Wednesday at Hillsborough in the Sky Bet Championship on Saturday, 22nd October 2016. 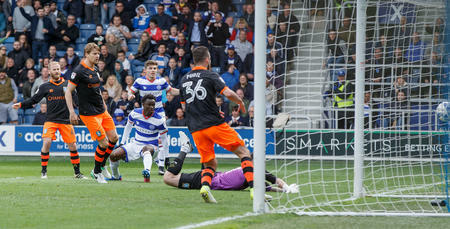 Watch over 10 minutes of highlights on www.qpr.co.uk.